When a student first comes to your studio, that is prime word-of-mouth time. Those first two to three weeks are really important that we knock their socks off and totally WOW them so they will start spreading the word amongst their friends. It’s like when you find a new hairdresser or a restaurant that you love. You can’t help telling everyone you meet. We want the exact same thing to happen when a new student comes to your studio. 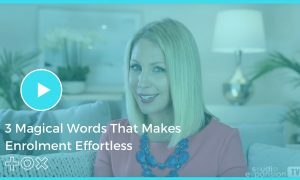 There are a few key things you can do to totally blow them out of the water and have them start falling so in love with your studio, that they spread the word amongst their entire network. 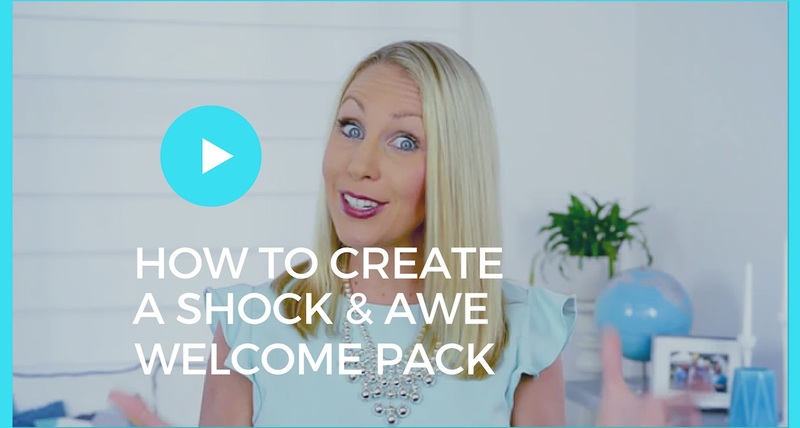 Create a Welcome “Shock and Awe” Pack. One of my favorite ways to do this is to create a welcome shock and awe pack. It could be a folder, a gift hamper, a beautiful branded little tote bag. Include a whole lot of information about the programs, maybe the progression that they can take through the studio, information about payments, et cetera. What would totally blow them away? Maybe you can include a CD of music for them to sing along to in the car so they get excited about learning, or a tutu, or maybe an instrument. Anything you think that’s going to get them totally motivated and falling in love with their lessons and feeling so connected to you as a studio is a plus. Plus, it’s very generous, thoughtful and considerate. If the new student feels that you’re being so generous with them, it’s going to get them talking about what a lovely studio it is, how it is quite different from other studios in the area… We want to give them something to talk about. They actually send a full-on welcome pack to the family that includes a tutu and everything they would need to know before they’ve even done anything. You can imagine how high their conversions are. It becomes irresistible for the new students to come to class once they have that little taste. Generosity is the secret to business, and anything you can do along every touch point you have with the student to put a smile on their face, to put a bit of wow factor in there, is going to reflect back very well on you and your studio. What would be a great addition to a shock and awe pack for your studio? What would you want to include? What were the things that would be really valuable and informative but also that would delight and really excite the people who are going to be receiving this welcome gift? 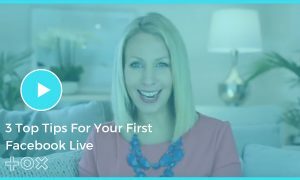 I’ve put together a list of all the ideas I’ve had about what you can include in your shock and awe welcome pack. So you can download this PDF below as a little gift from me. What you would like to see in a Shock and Awe Welcome Pack? If you have any suggestions that maybe I haven’t thought of, please post them in the comments below! By Chantelle Bruinsma Duffield, Studio Strategist at studioexpansion.com.